Compact and easy to use, these drops can go everywhere with you. Designed to help reduce hunger pangs and control your appetite, SLenderiix homeopathic drops are also formu-lated to assist in the release of fatty deposits located under the surface of the skin. ​Xceler8 is a patented combination of vitamin B-12, biotin and a blend of adaptogenic herbs that works synergistically to boost metabolism, enhance mood and increase energy. Feed your body. Fill the gap. 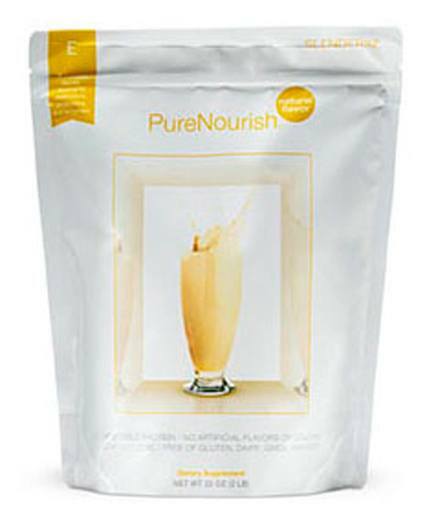 ​​​More than just another shake, PureNourish is packed with the nourishment your body craves. Offering premium nutrtion, each serving of this plant-based protein powder is formulated to enhance digestion and provide optimal nutrient absorption. 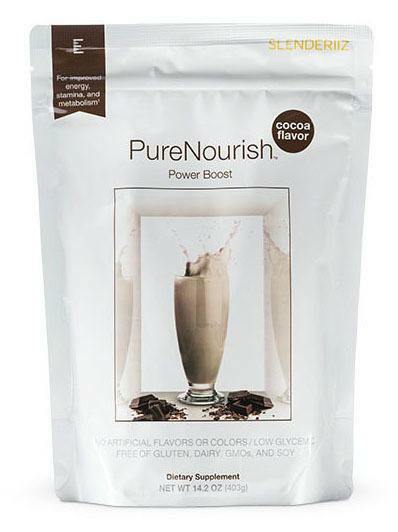 ​​​​Featuring a rich cocoa flavor, Power Boost is designed to help maintain lean muscle mass and improve stamina and metabolism. Power Boost can be used on its own or in addition to PureNourish. ​​​​With Beauty Boost, you can lose weight without com-promising the beauty of your hair, skin and nails. 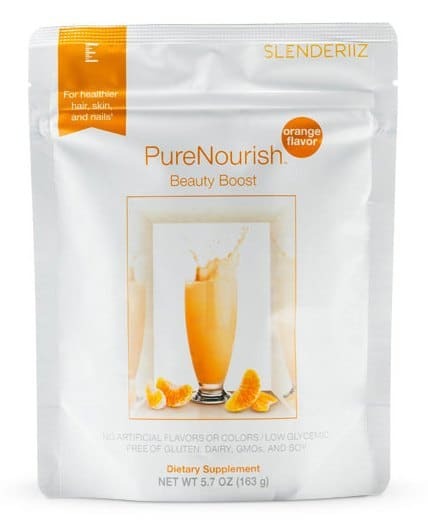 Beauty Boost features a creamy orange flavor and can be used on its own or in addition to PurNourish.